SNOW – the skiing video game that promises the POW! Snow. Bringing the POW to PC and PS4. For many years now skiers have been criminally under-represented in the vast world of video games. Sure, there have been honourable moments for gamers wanting their fix of digital two-planked fun, but they’ve sadly been few and far between. 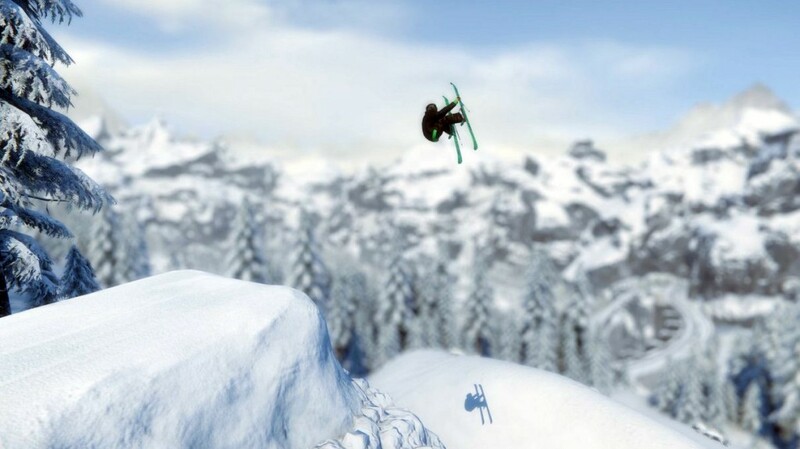 The world of snowboarding on the other hand has enjoyed a rich relationship with computer game fans, seeing series like SSX and Cool Boarders soar in success. However, this all looks set to change with the release of SNOW. At the time of writing, Poppermost Productions are demoing Snow at the annual gaming festival Gamescom in Cologne, Germany. They are showcasing their game on the virtual reality headpiece, the Occulus Rift. Of course, sticking the Occulus Rift on your head promises to be an incredibly immersive experience, hopefully one that can go some way to satiating the thirst for POW many of us have during the long summer months. 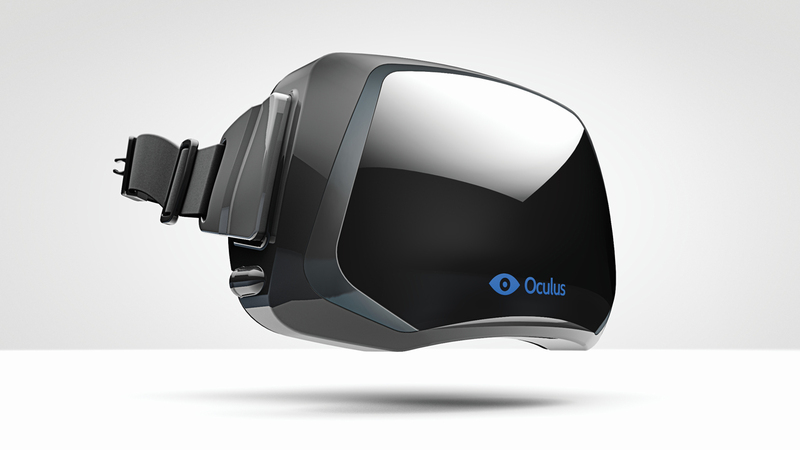 However, the game certainly exists without the need for the Oculus and it would seem that it’s all about the skiing. 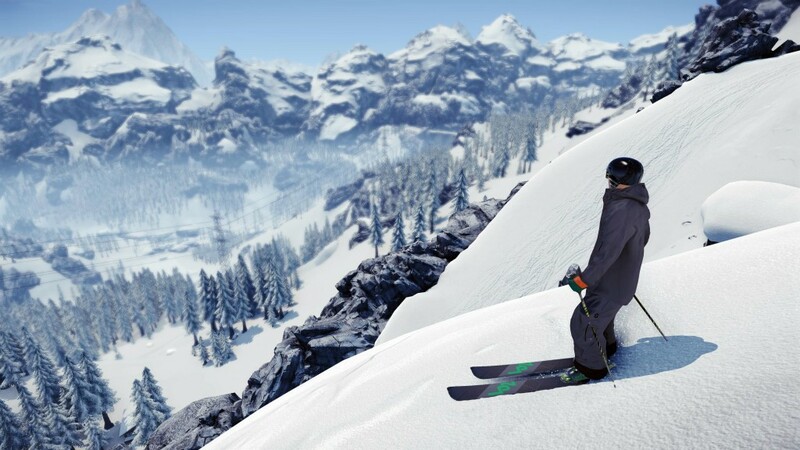 Development studio Poppermost Productions want Snow to be to the world of skiing what the SSX series was to the world of snowboarding. Snow co-creator Alexander Bergendahl suggests that “there are no good winter sports games out there [anymore].” This is a statement most skiers-that-game would no doubt agree with. As previously mentioned, snowboarding has enjoyed much success over the years. 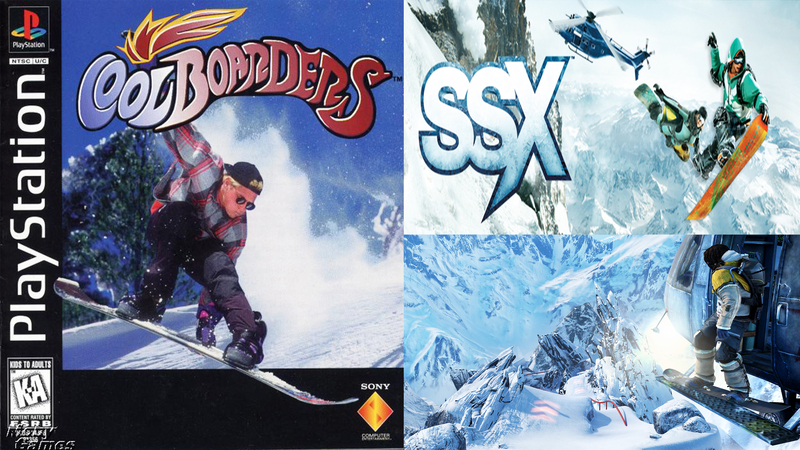 From the mid-Nineties release of Cool Boarders to the birth of the SSX series in 2000 (an ongoing series with latest release in 2012). But this just doesn’t cut it for skiers. Those games are fun, for sure, but skiers want a skiing game. And now may be the time they get one! 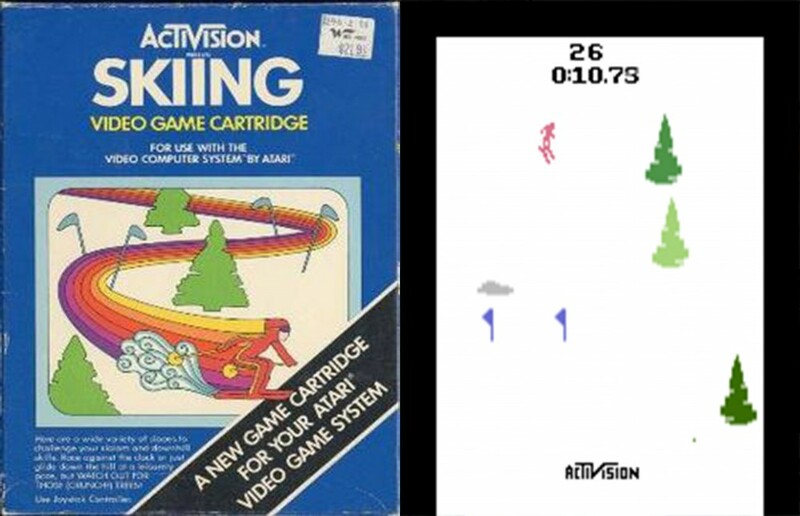 Gaming technology has come on a long way since 1980 and the release of Activision’s Skiing on the Atari 2600. The promise of Snow is an open-world skiing experience, all about the skiing, all about the fun. It is not wrapped up in an endless array of gimmicks. Unlike the skiing games that have come before it, there is not a sole alpine racing theme like seen in the Alpine Racer series. Nor is the game a resort simulator like Ski Park Manager or Ski Resort Tycoon. Instead, Snow is a massive open and stunning world of jagged peaks, mega powder fields and natural kickers where you can go where you please, drop off what you want and generally just go for a ski. Of course, there will be competitive elements like challenges, collecting trophies and competing against friends, but not in the confined environments like we have previously seen. Personally, I am really excited about Snow. I have wanted an open-world type skiing experience since I was 11 years old, returning home from my first ever ski trip. Back then I made do with Cool Boarders, which I loved, but it wasn’t SKIING! The fact that this game also promises real world mountains to explore and real sponsorships to customise your gear with just adds to the allure. My 11 year old self would be bursting at the seams with excitement. Snow is still currently in development at the moment. It has been announced for the Playstation 4 and the PC. However, for those of you that simply can’t wait any longer, it is available via Steam Early Access in Alpha form, meaning that it’s not quite the finished product. Poppermost Productions are working with this developing community to make the best ski game possible. And for that, I thank them. I hope to see you on the snowy slopes of Snow in the future…..
or get it now via Steam Early Access. For more videos and information check out Snow & Poppermost Productions on YouTube, Instagram, Facebook and Twitter.